Friday, I juxtaposed the theme of A Wrinkle in Time, with a scene from the movie A Bronx Tale, by Chazz Palminteri. 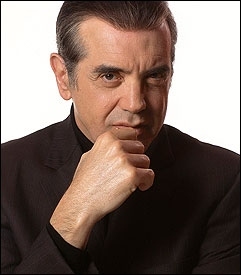 In the video below, Chazz Palminteri advises writers to write what they know (oft heard advice) and shares that A Bronx Tale was based on his own childhood experience. As a nine year-old boy, he witnessed a murder which became the inspiration for the movie.